At Akasha Studio, we’re well known for our broad spectrum of yoga classes to suit your needs. We’ve now gone on to broaden our services and become a holistic wellness centre where you can come to relax, reset and discover your healthiest, most balanced self. Our range of yoga and core classes in different styles and for different levels are designed to help you improve your strength and balance, as well as help you relax and renew your spirit. Click here to view our class schedule and to learn more on the classes we offer. 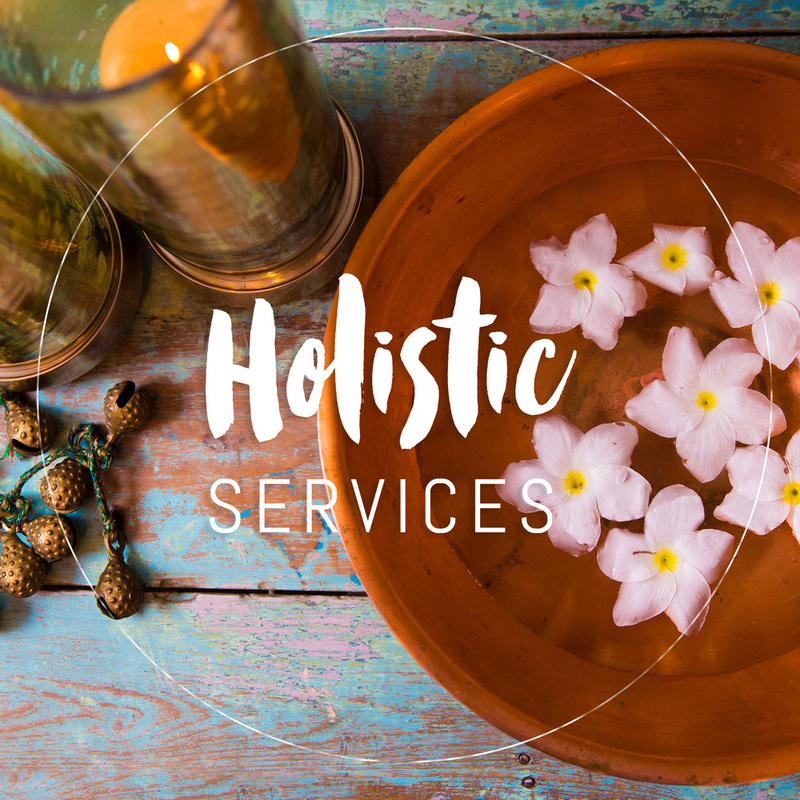 Akasha Studios now offers holistic healing services ranging from deep tissue massage, reflexology and Ayurvedic treatments to neuromuscular therapy and exercise rehabilitation therapy. Click here for more information on our holistic healing services and to find out more about our resident kinesiologist, massage therapists and nutritionists. Proper nutrition plays an integral role in the wellness of your mind, body and spirit. At Akasha Studio, you can sign up for a unique detoxification cleanse programme as well as daily meal preparation services to help you nourish and heal your body from the inside out. There are also many locally-made health drinks and treats on sale at the studio every day for a quick burst of nutrition. Click here to find out more about the Mindful Cleanse programme and the Mindful Nutrition daily meal service.